Welcome home to Woodcreek located in the town of Lexington, South Carolina. This established community of almost 400 homes welcomes you with tree lined streets and miles of sidewalks to stroll down. Woodcreek offers homes ranging in size from 2100 to 2800 square feet offering 3 to 4 bedrooms, and prices ranging from the lower $200,000's to the upper $200,000's. The homes in Woodcreek are situated on spacious lots with mature landscapes offering luxurious master suites, many with whirlpool baths and walk-in closets. In this friendly subdivision you will find homes with 2 car garages, formal living rooms and dining rooms and FROG's. Woodcreek of Lexington offers a warm community feel with many activities throughout the year for the residents of this neighborhood, including hayrides, luminaries and other activities. 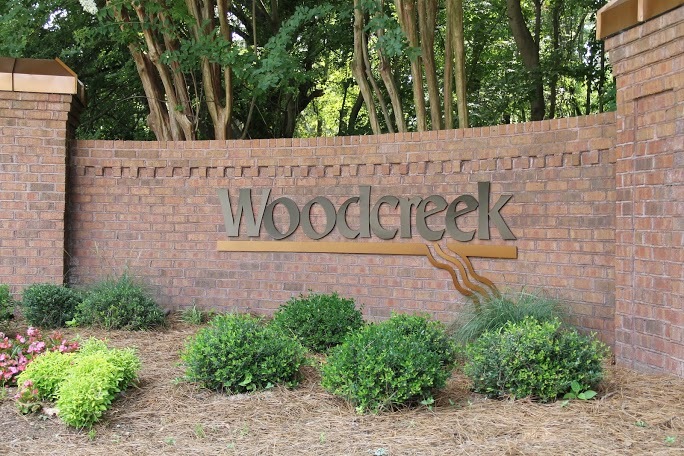 Woodcreek is located just off Highway #1 in Lexington, SC, close to Interstate 20 and in easy proximity to Lake Murray. 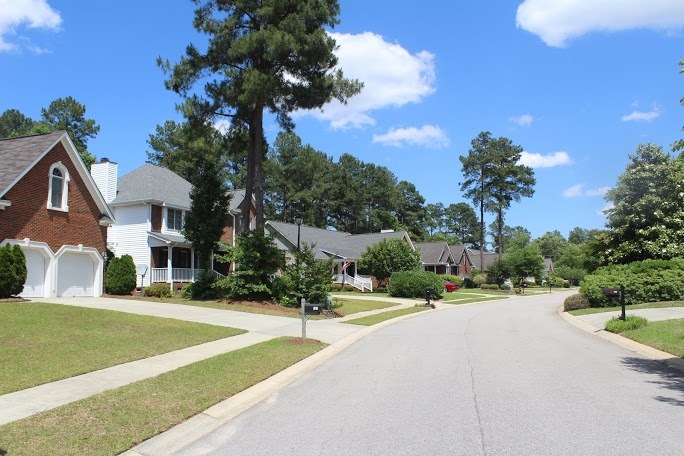 The town of Lexington has much to offer including parks, dining and many shopping options, as well as the Lexington County Public Library, and the nearby historic Lexington Museum. Students residing in this community attend the award winning Lexington School District One schools of Lexington Elementary, Lexington Middle School and Lexington High School.